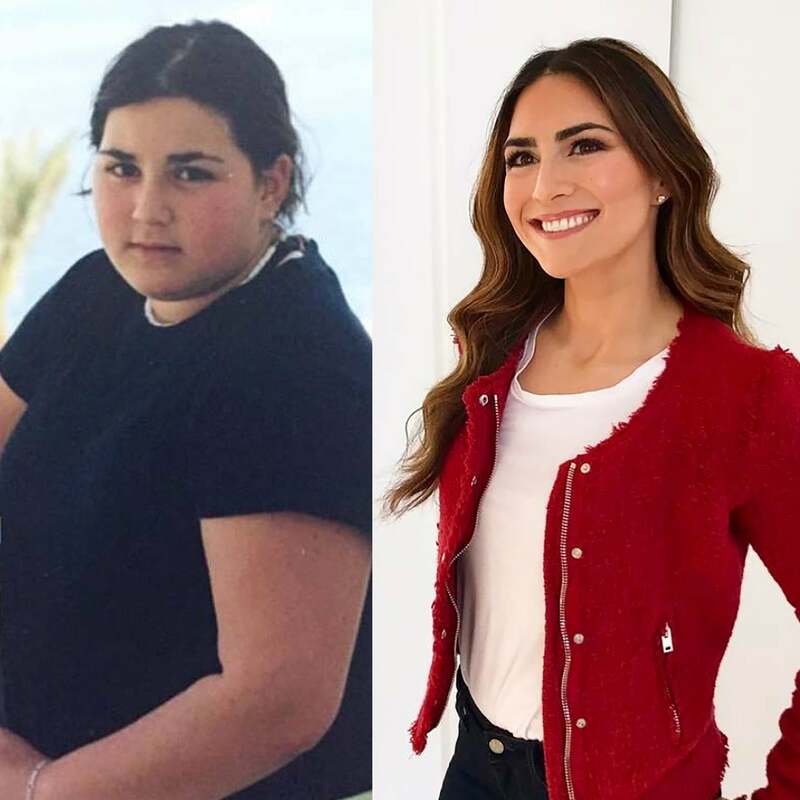 When you look at Ilana Muhlstein, RD, creator of Beachbody’s 2B Mindset, a video-based weight-loss program that revamps your diet, you might think she’s been slim her whole life. She is a shining beacon of health, after all. But Ilana started from a place many people are familiar with, and she had to work hard to change her life and eating habits around. Read her full story ahead. She thought about what had caused the weight gain in the first place and couldn’t pinpoint one thing specifically. She said it stemmed from all sorts of things, including her “love and preoccupation with food for pleasure, stress relief, boredom, social engagement, and overall mindlessness.” She tried all sorts of things to lose the weight, from Weight Watchers to “weight-loss camp,” but nothing really stuck for her. 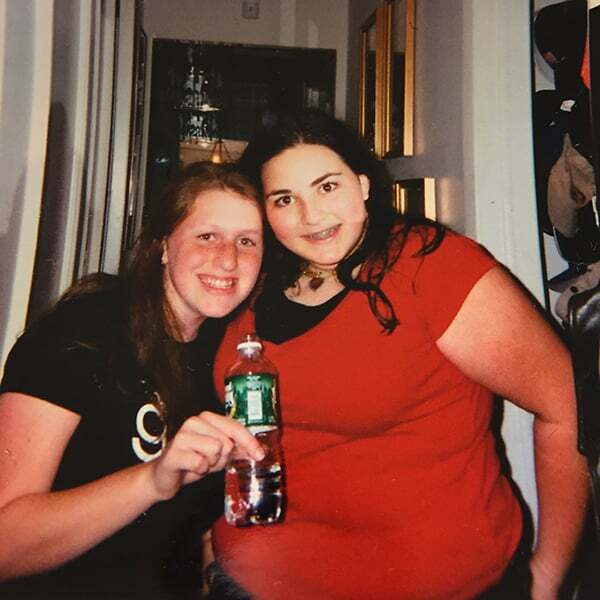 She lost 25 pounds at the camp, but realized that wasn’t enough to feel and experience a big difference in her life. Ilana didn’t believe in entirely eliminating food groups or desserts, so she instead chose to shift her mindset and cravings “in a more productive and positive way.” That’s why she created 2B Mindset with a “framework for success and the best recommendations and structure,” but she also left room for “variability and flexibility” so everyone could feel like it was tailored specifically to them, because no two people are the same. Ilana is a new mom, so she says she’ll be back to her lowest weight in two to three months. “Thankfully I really kept a healthy 2B Mindset throughout pregnancy and only gained 31 pounds while staying active,” she shared. She loves to go to Spin, boxing, or Pilates classes. “But my mainstay is power Vinyasa yoga. Nothing makes me feel longer, leaner, and happier than doing yoga three to four times a week,” she said.